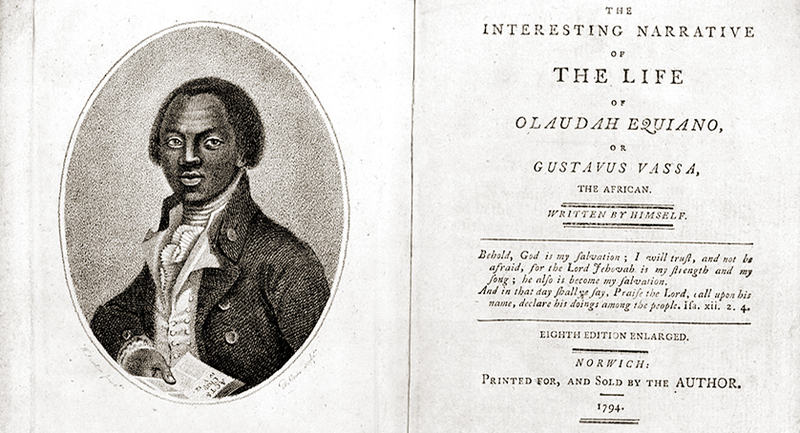 This project is about understanding the quotidian existence of enslaved people in the two biggest slave empires in the New World - France and Britain - in the long definition of the Age of Revolutions, from c. 1750 to c. 1830 through the examination of documents produced by enslaved people - both Native American and African Americans - that provide a different perspective upon slavery than the usual documents and evidence that we have which derive from planter and slave-owner-created sources. The overall aim is to get more information about the everyday lives - including the spiritual lives - of Native American and African American slaves in the British and French Atlantic World, from Canada to the Caribbean. The ambition is to explore slave testimony and slave narratives in ways that allow us to begin to move beyond planter narratives and accounts of slave life to understand more fully enslaved persons' lived experience.